Educates coaches for the Swedish Volleyball Association. 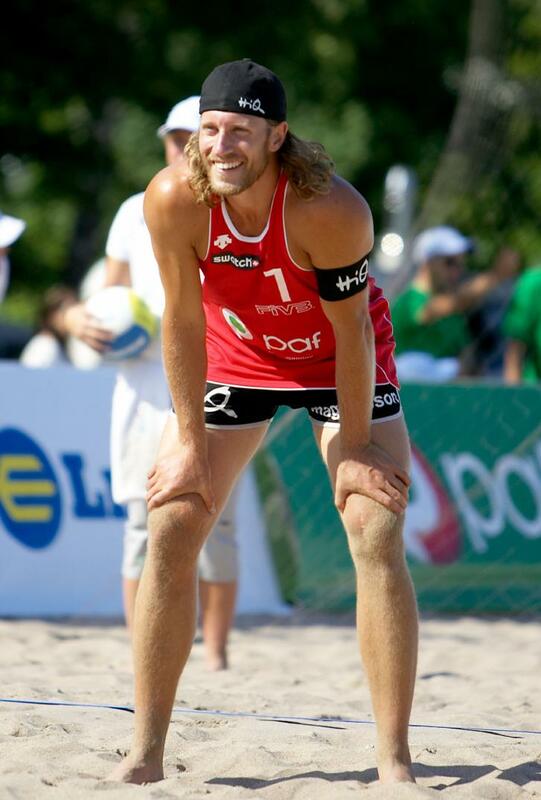 Qualified for Main Draw at the World Tour. 2000 SEK/€235 early booking discount until November 7th!